PageGroup found its footing over 40 years ago as a two-man operation in the UK. Today, we have 140 offices spanning a network of 36 countries, making us one of the leading recruitment agency groups in the world. Since day one, we’ve upheld the same mission: to bring together the world’s best employers and brightest professionals. We believe passion is what brings out the best in people, which is why we’re committed to enabling the successful professional relationships. 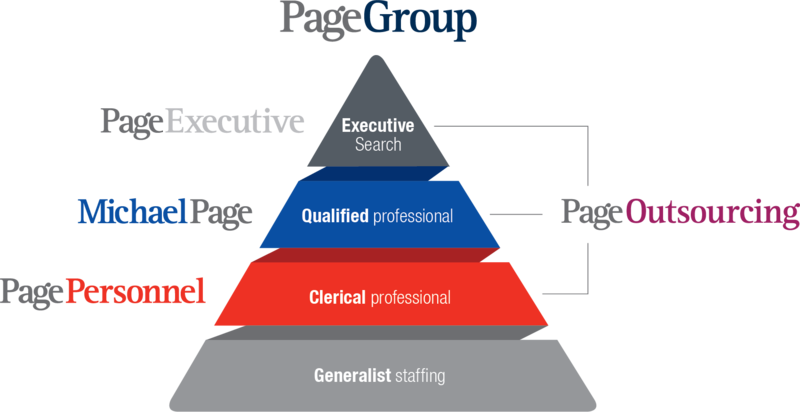 What makes Page Personnel Australia’s leading recruitment agency? Our recruiters have experience in specific industries, and many have even worked directly in the field, so we understand the skills and experience you’re looking for. Our leadership team also has an unparalleled average of 12 years’ experience in recruitment. With 6,750 staff and 140 offices across the globe, we’re well positioned to offer market insights and advice on a local, national, and global level. We also make sure to update our clients with useful digital content to ensure you stay abreast of the latest developments in your sector. Our recruitment services don’t stop as soon as we’ve made a job placement. We stay in touch with clients and candidates after hiring to ensure both are on the right track to form a successful working relationship. And, with the Page Personnel EA of the Year awards, you have the chance to be rewarded for excellence in your industry. With over 90% of our current business coming from personal referrals and repeat clients, you can rest assured that we’re committed to nurturing long-standing partnerships and providing excellent service. At Page Personnel, our recruitment specialists provide expertise for permanent, temporary, and contract administrative support and junior management roles all over the globe. The expert consultants at Michael Page focus on mid- to senior-level level professional and management recruitment for permanent, temporary, and contract roles. Page Executive’s recruitment specialists provide search, selection, and succession recruitment services for professionals at executive and C-suite levels.